" Works very well can have on loose and still have no air leaks, would recommend "
" This is the first time I have tried this product and I like it and will order it again. " 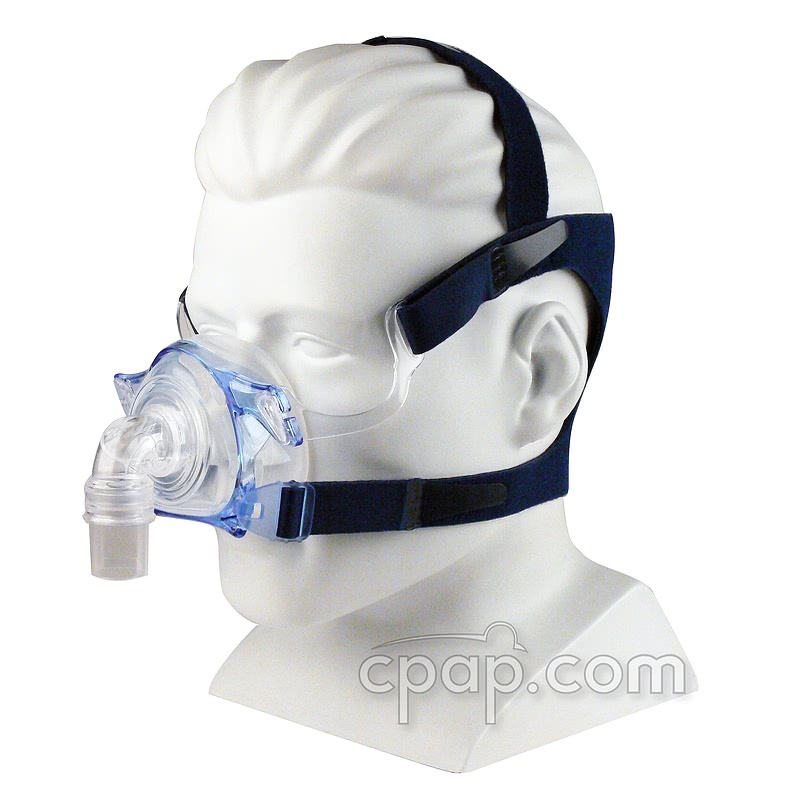 The Zzz-Mask SG Nasal CPAP Mask offers a clear field of vision and improves on the original Zzz-Mask Nasal CPAP Mask by omitting the forehead support. PMI Probasics builds on the flexibility and durability of the original mask and goes a step further by enhancing the frame design and seal. 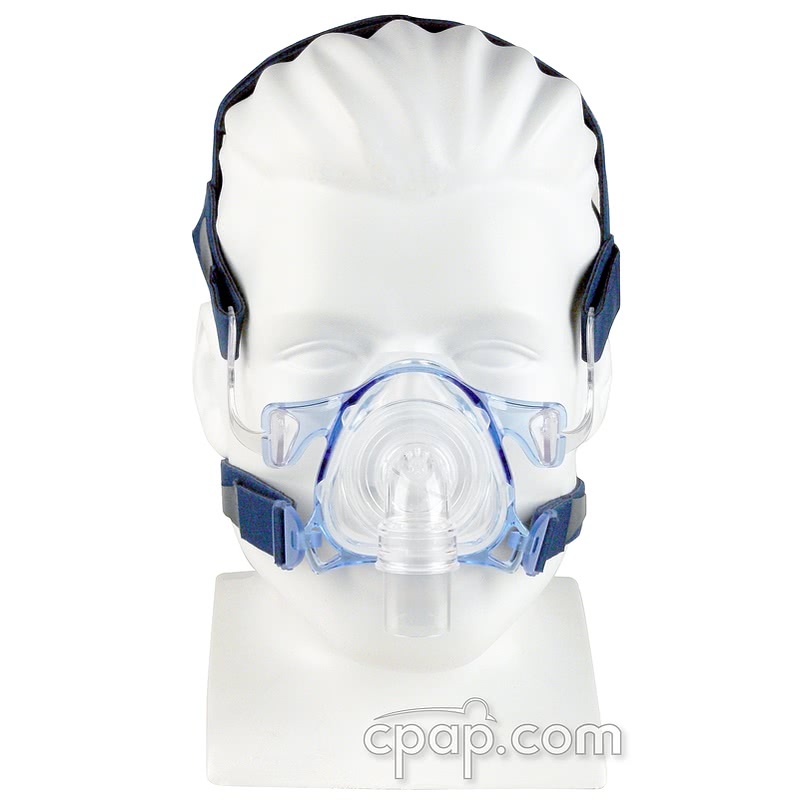 The Zzz-Mask SG Nasal CPAP Mask with Headgear by the maker of the Zzz-PAP CPAP, has been redesigned now offering a clear field of vision while maintaining the best aspects of the original Zzz-Mask Nasal CPAP Mask. The Zzz-Mask SG Nasal is designed to be worn loosely with the soft, medical grade, silicone cushion sealing under pressure. The redesigned frame of the Zzz-Mask SG Nasal Mask offers stability without the use of a forehead support. The frame has been reinforced to help reduce leaks and improve comfort. The Zzz-Mask SG Nasal Mask cushion has been redesigned to offer greater support. The soft, lightweight, medical grade silicone is shaped to conform to the face to maintain a seal during movement. The cushion is easy to remove for cleaning and replacement. The elbow port provides flexibility which accommodates hose movement without losing the seal and disturbing sleep. Designed to limit stretching, the headgear is made from a control stretch material to retain its shape. It also contains a breathable layer to reduce moisture. The quick release clips are now more durable and simplify fastening or taking off the mask. 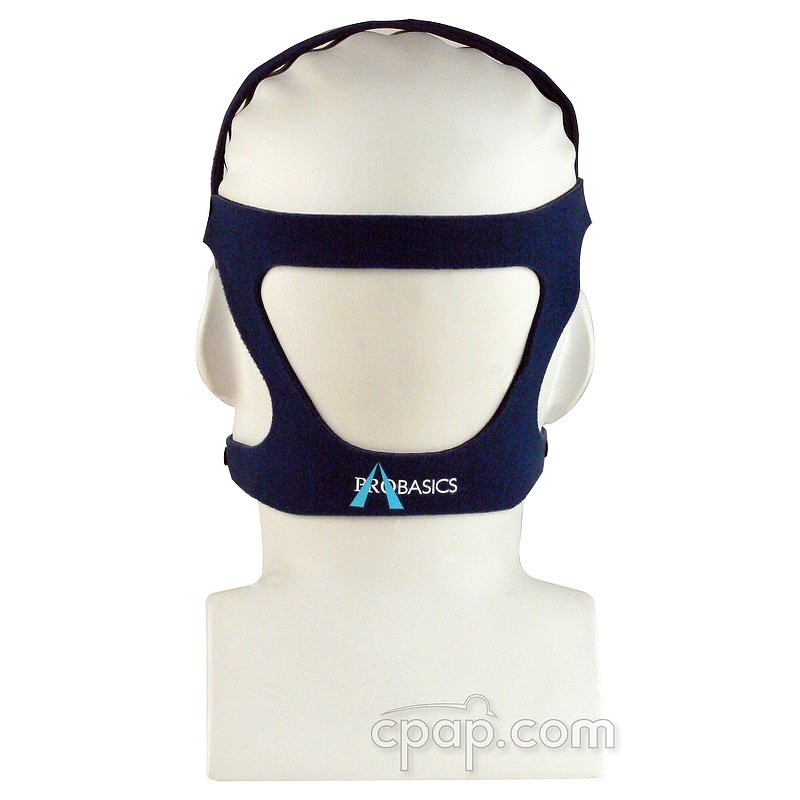 The Zzz-Mask SG Nasal headgear employs a crown stability strap to support this mask which does not have a forehead support. 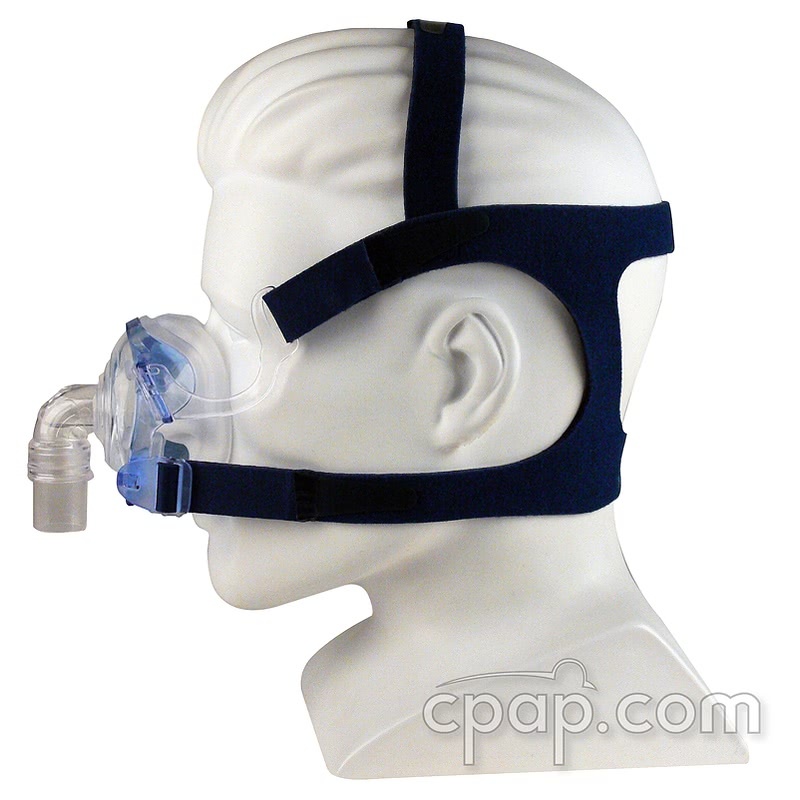 The headgear packaged with the Zzz-Mask SG Nasal CPAP Mask will be either Blue or Black, both of which are designed to work only with the Zzz-Mask SG Nasal mask. The mask frame does not have an identifiable size because it offers a universal fit to each of the Zzz-Mask SG nasal cushions. To find the size of the nasal cushion, turn the mask to view the flat bottom of the nasal cushion. 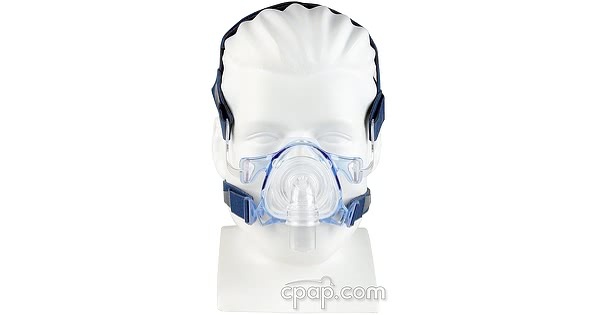 The user will find the words "S M A L L," "M E D I U M," or "L A R G E" written below the blue rim of the mask frame and above the silicone flap.